Jan's Closet will benefit as the outreach partner for the Dino-Mite BOGO Book Fair's "All for Books" donations. Funds donated to the "All for Books" collection boxes during the book fair will be used to purchase books for students supported by Jan's Closet. The goal is to provide 11 books to each student--one book for each week of summer break. Scholastic also matches "All for Books" donations to support children's literacy efforts across the country. The Dino-Mite BOGO Book Fair runs from April 29-May 3. An "All for Books" collection box is already available in the front office; others will be available during April's Science Club meetings and in the library during the book fair. Donations can also be left in the WSA mailbox via the front office (checks payable to the WSA with memo to Jan's Closet). Thank you for supporting our Wolves! This program, launched in October 2018, is named in honor of Whitehills parent Mia Gougeon-Adarkwa’s mother Jan, who showed tremendous generosity and compassion to many children while Mia and her nine siblings were growing up. The program is funded by donations and is designed to enrich students’ lives and decrease barriers that would affect their ability to learn. About one third of the students at Whitehills Elementary qualify for free or reduced lunch. ​This is a confidential and need-based program with disbursements determined by the School Social Worker, Principal, and school staff. The program’s financial account is administered by the WSA (separate from its general fund), with 100% of the donations going to support families in need. The WSA matched $1,000 in donations to help launch the program. The WSA is a registered 501(c)(3) nonprofit organization; your donation is tax deductible. If your believe your Whitehills student is in need of the kind of support that Jan's Closet might be able to provide, please contact Principal Johnson or Mr. Anderson, the school social worker. Donations are gratefully accepted via cash, check, or credit card. The WSA is a registered 501(c)(3) nonprofit organization, and your gift to help families in need is tax deductible. If you prefer to give a gift online using a major credit card, please click the link to go to our secure online store, powered by Square. Scroll past the General Fund Donations section to Jan's Closet area, and you will be able to select a suggested amount or fill in your own donation in any amount. If you have a specific item or experience you would like to donate in lieu of a financial gift, please contact Jan's Closet Coordinator Mia Gougeon-Adarkwa. Examples might include a winter coat, a week at a summer camp, or a gift card for a haircut. 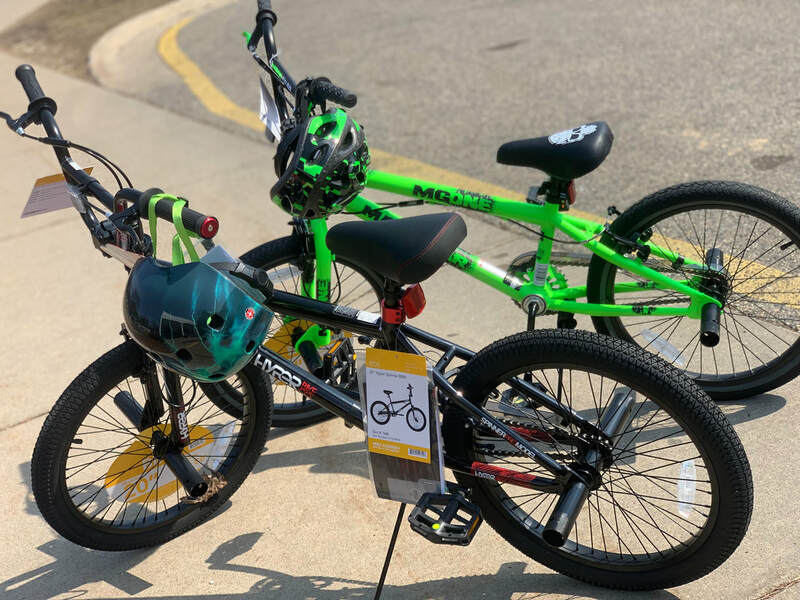 Bicycles and helmets were purchased for two students in March 2019. Yearbooks were ordered for a number of students in February 2019, to be distributed at the end of the year. Financial assistance was provided for students to be able to participate in Girls on the Run in February 2019. 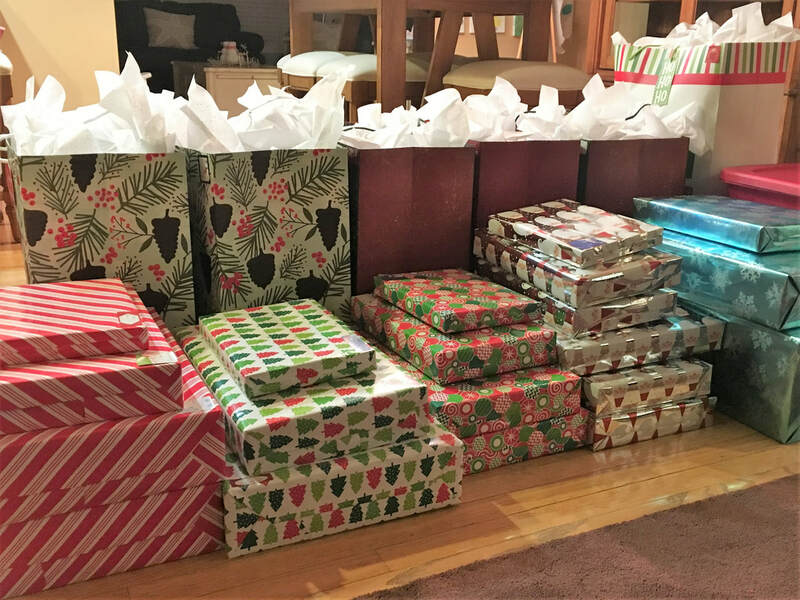 Christmas gifts, household goods such as comforters, and personal supplies like shampoo were delivered to children in December 2018. New coats, snow pants, and gloves were given to several children in December 2018. More sets of coats, snow pants, boots, hats, gloves, and scarves were distributed in January and February 2019. Full Thanksgiving dinner baskets were provided to four school families in November 2018. Family packs of tickets to Impression 5 Science Center, Potter Park Zoo, All-of-Us Express Children's Theatre, and Suburban Ice have been purchased and are being distributed throughout the year. Gift cards to Culver's, Grand Traverse Pie Company, Hall of Fame Cafe, Menchie's, and other family-friendly venues have been purchased and are being distributed throughout the year. Christmas cheer on the way! Thank you to the many parents, friends, and neighbors who were able to join us for cocktails and socializing at the Jan's Closet Launch Party in October 2018. Attendees were able to hear directly from Jan's Closet founder Mia Gougeon-Adarkwa about her vision for the program, and were also able to meet Mia's mother Jan Gougeon, for whom the initiative is named. 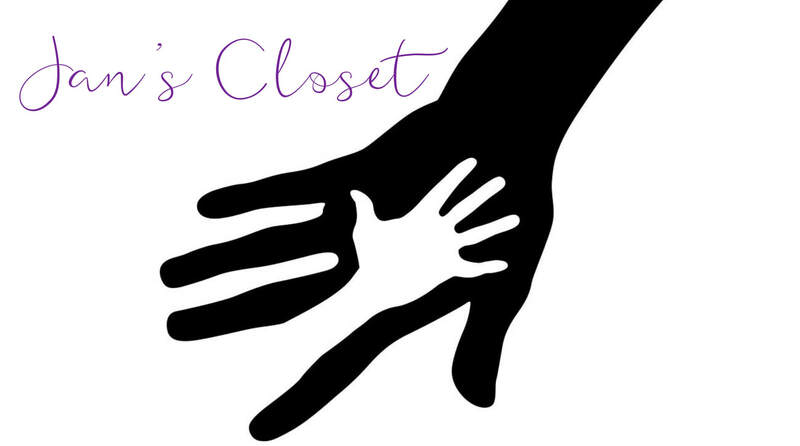 ​Through the incredible generosity of this "village," Jan's Closet is initially funded at over $6,500 and will be able to begin making an immediate positive impact in the Whitehills Elementary family. We gratefully recognize the following donors who have generously supported Jan's Closet. Names will be added as gifts are received, with permission from each donor.